New York: Besides spicing up your food, chilli, it seems, also has some medicinal value. 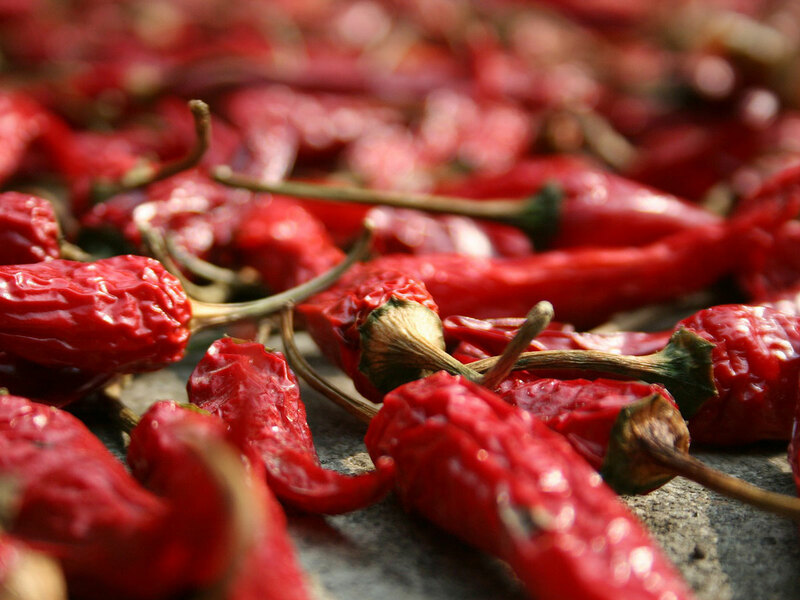 New research suggests the compound responsible for chilli's heat could help slow the spread of lung cancer, the leading cause of cancer death for both men and women. Most cancer-related deaths occur when cancer spreads in a process called metastasis. "We hope one day capsaicin can be used in combination with other chemotherapeutics to treat a variety of lung cancers," said Friedman.